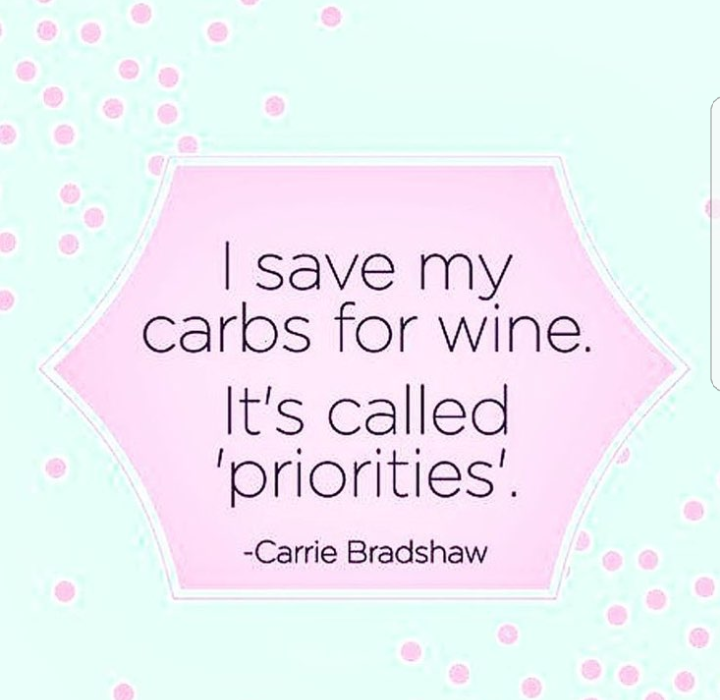 This pretty much sums up my diet goals. Baking with wine is my passion and it makes for a lot of left over wine. What can I say.. can’t let good wine go to waste!